Comments: Grows in full sun, but best in part shade. It does not like the long, humid, hot summers of the deep South. 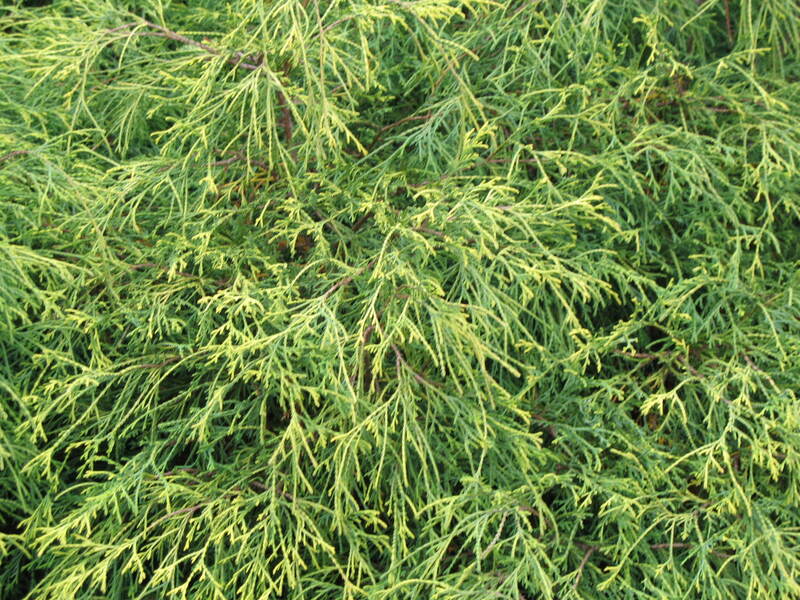 Must select a well drained soil for conifer and all other members of this genus.